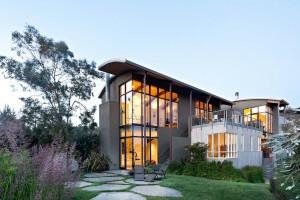 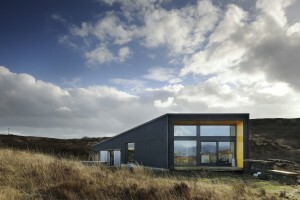 Completed in 2011, the Prospect House was designed by Dow Jones Architects. 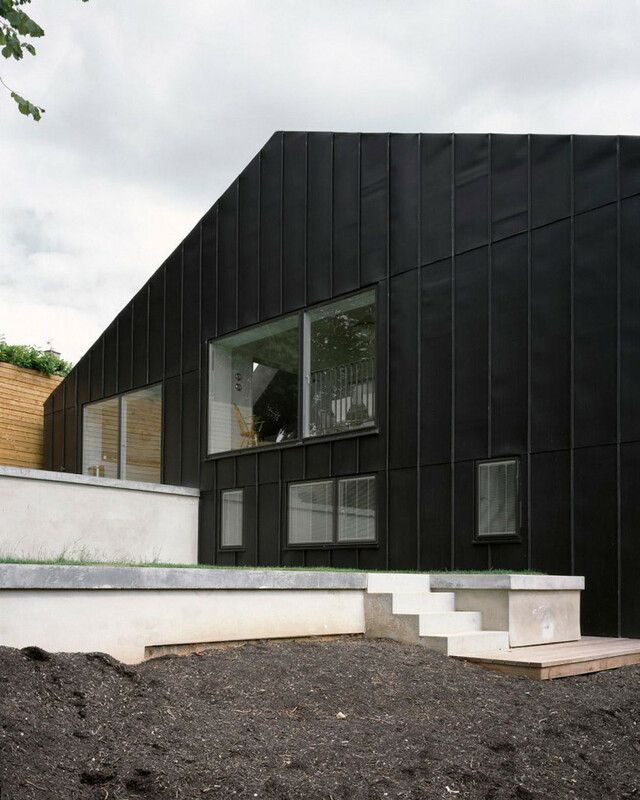 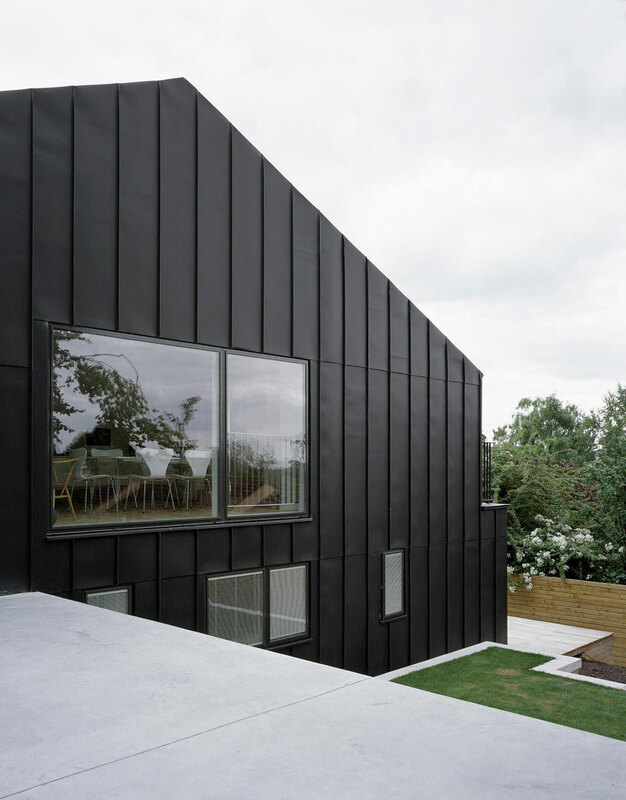 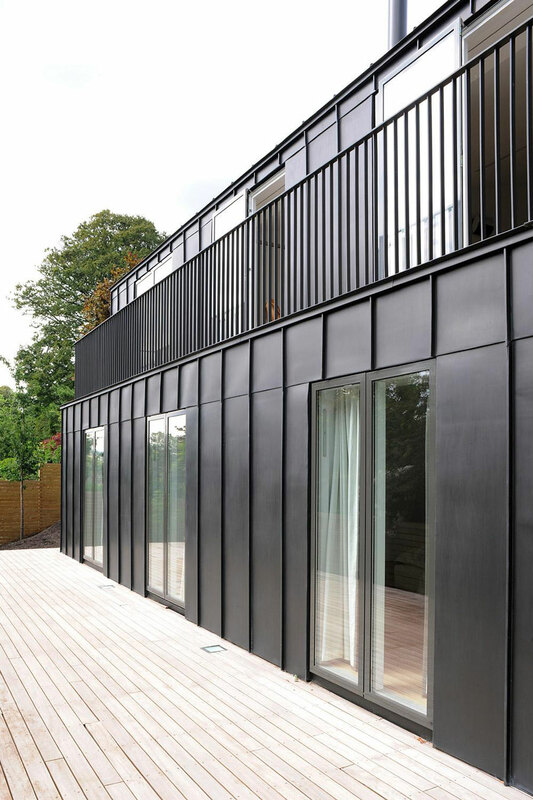 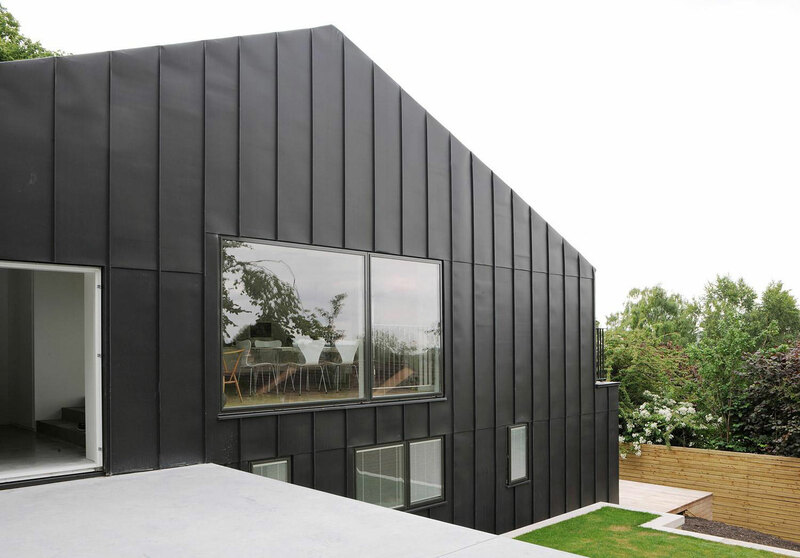 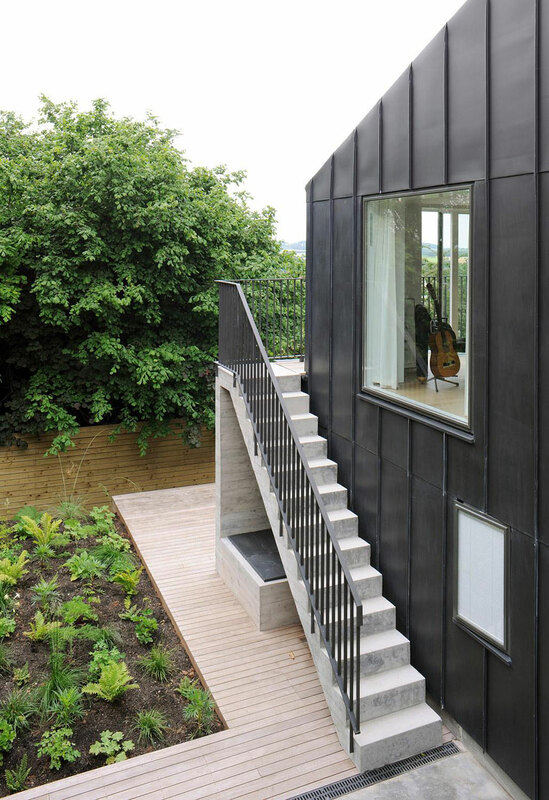 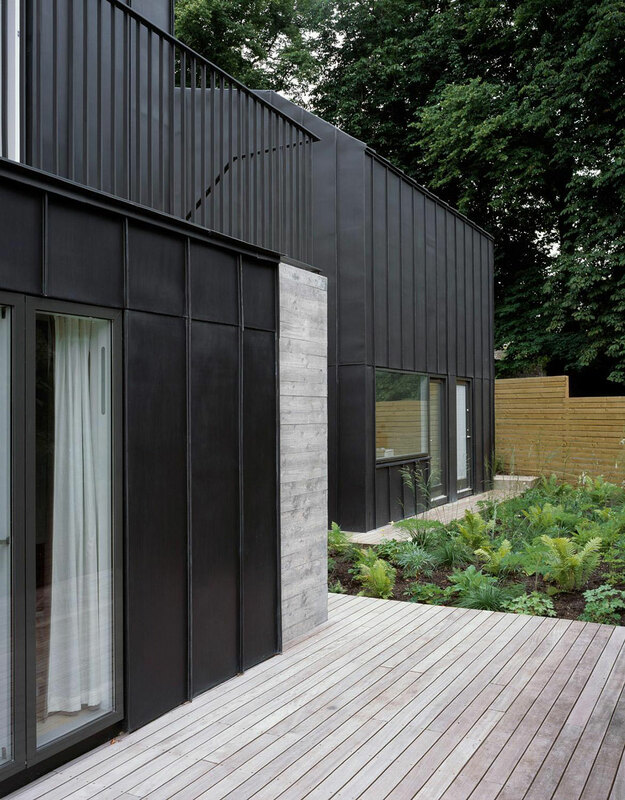 This modern remodeled home is located in Bath, England, United Kingdom. 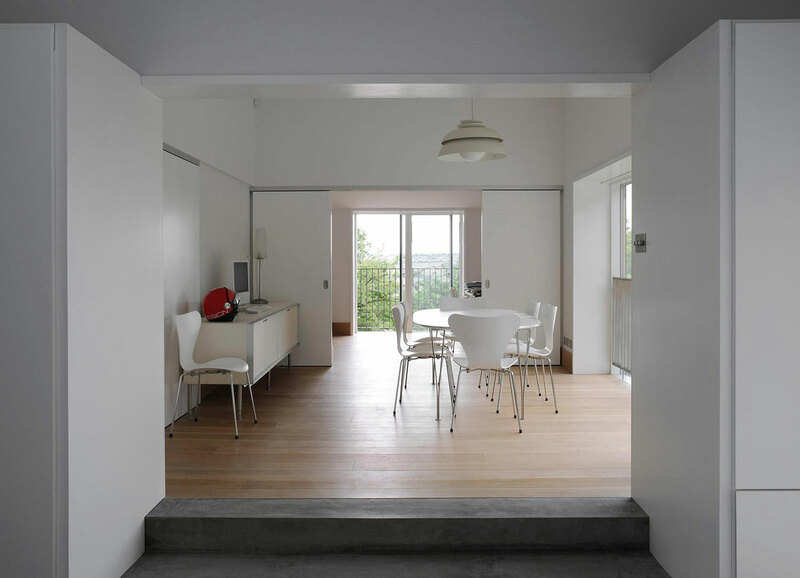 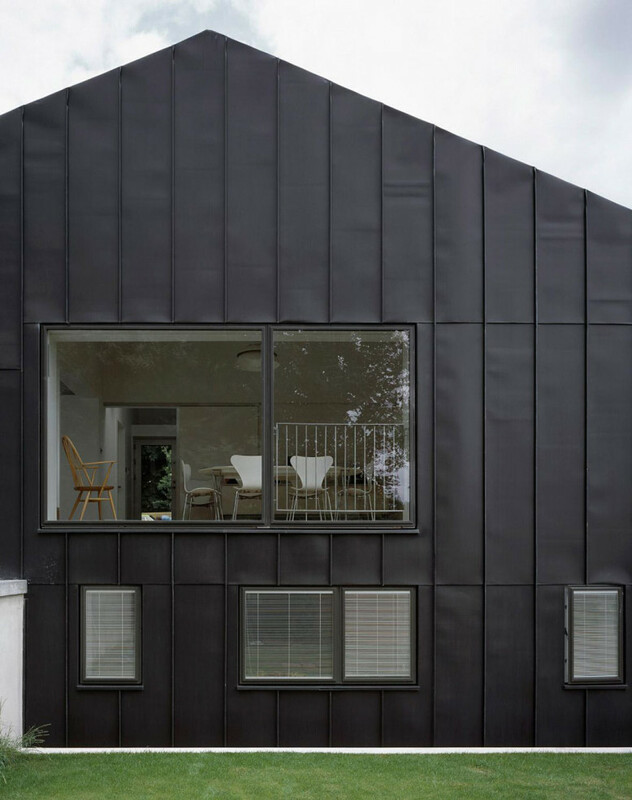 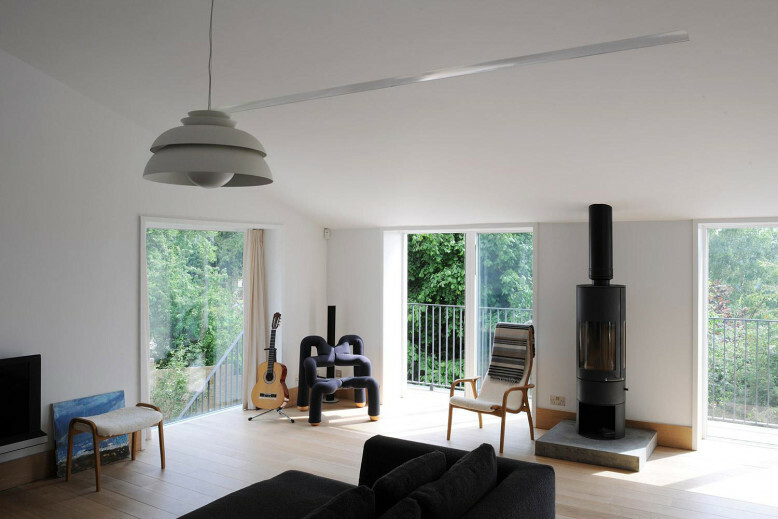 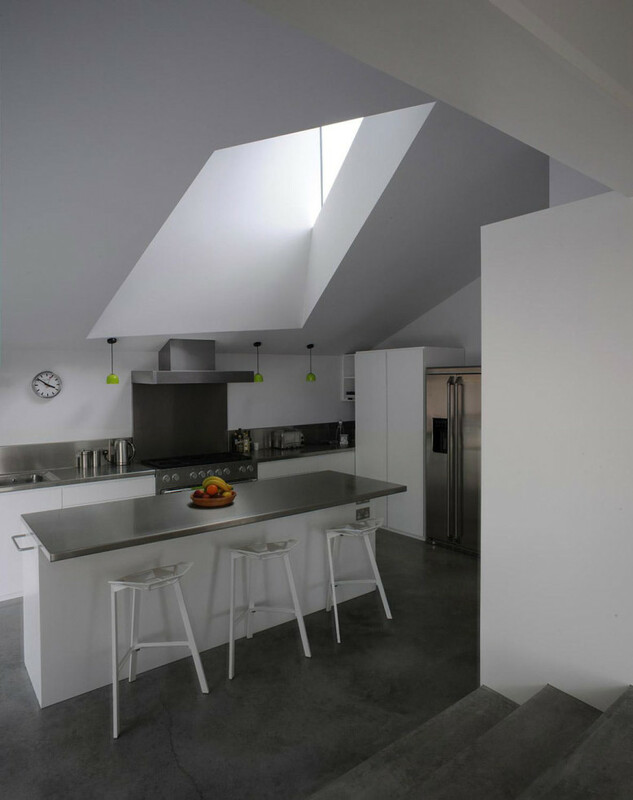 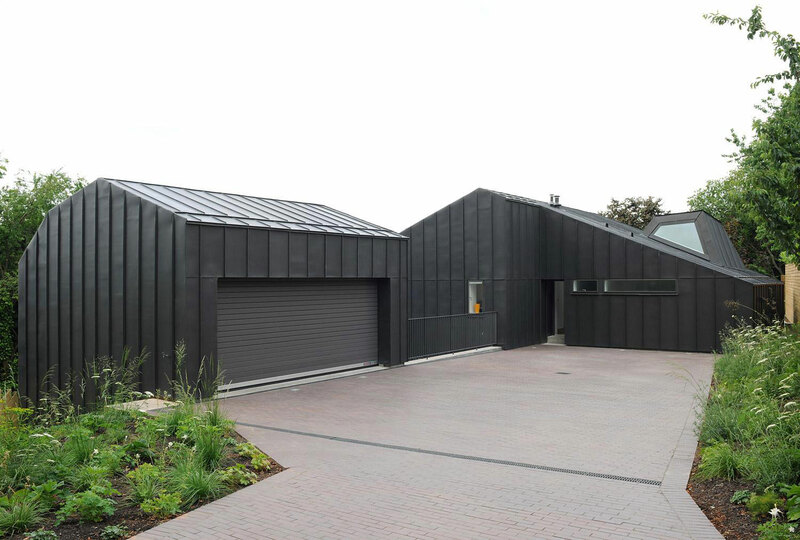 “A remodelled 1980s family house and new studio in Bath. 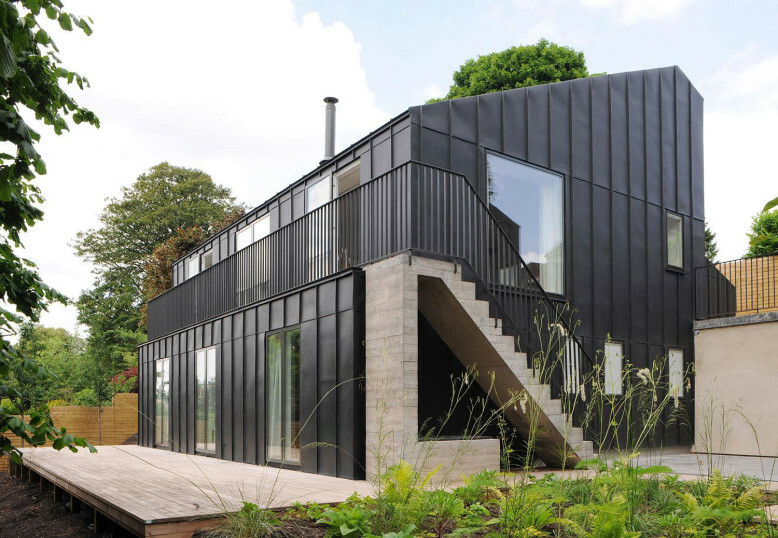 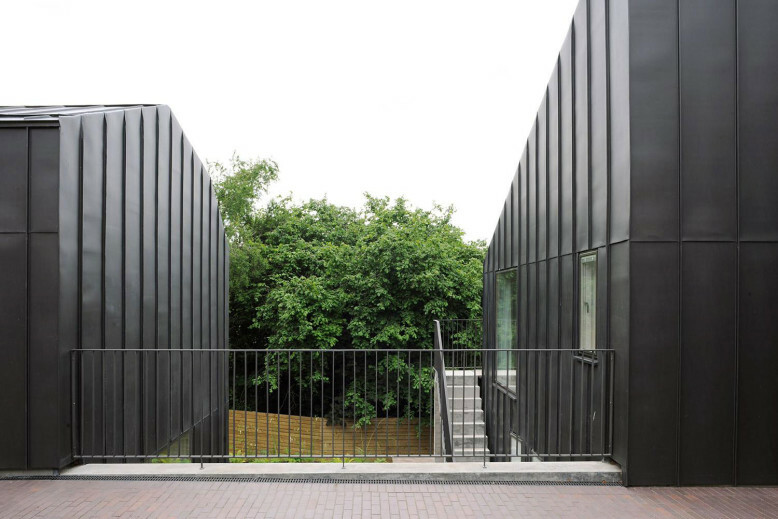 The original house house suffered from poor environmental performance and felt disconnected from its site, with circuitous access to the garden, and windows positioned so low that you couldnt see the spectacular view when standing. 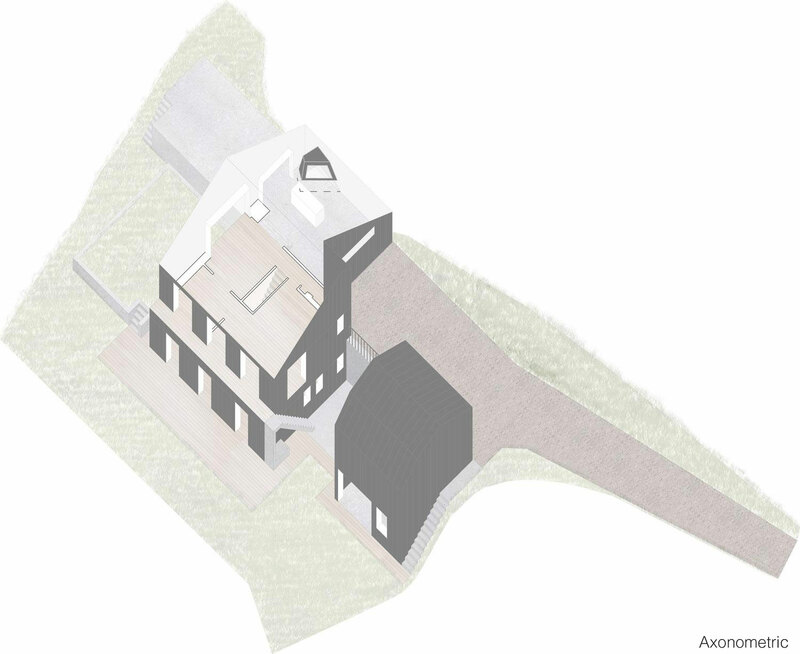 We gutted the house, stripping it back to its structure and cutting new openings both inside and on the external walls. 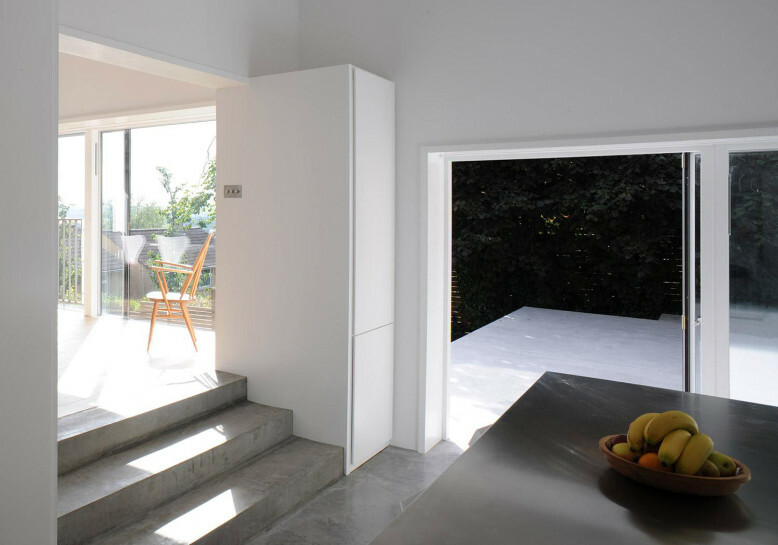 The interior was reorganised with clearer connections between spaces, and new doors, windows and rooflights created address the surrounding views and the passage of the sun. 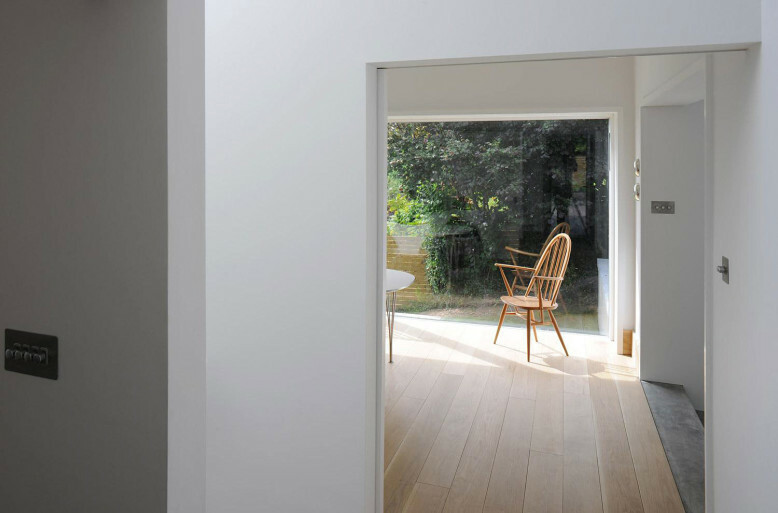 This new arrangement of openings establishes a coherent relationship with the garden and valley beyond.